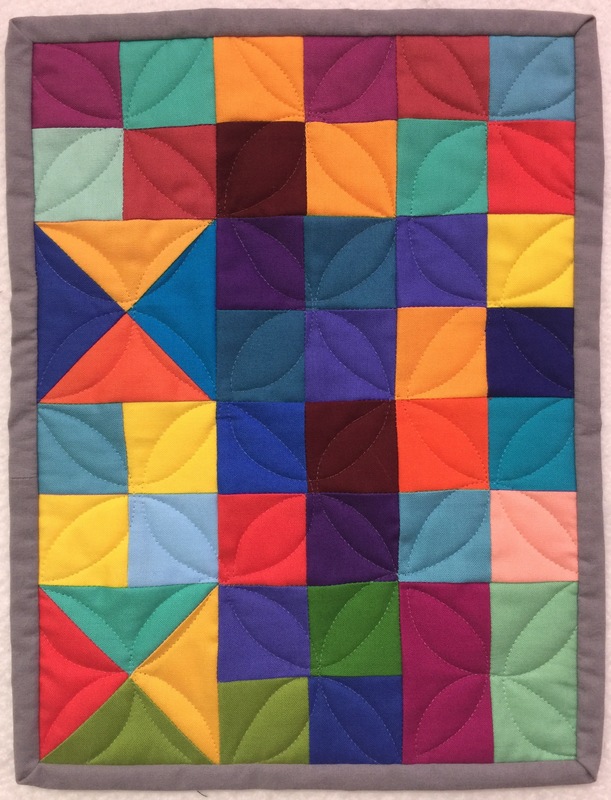 This entry was posted in 52 Quilters, Doll Quilts, Finishes, Uncategorized. Bookmark the permalink. What fun you had with that one little pattern! How cute and how fun to make. Isn’t it fun to make something and can be done quickly. Happy Stitching. Oh wow, these look like so much fun! 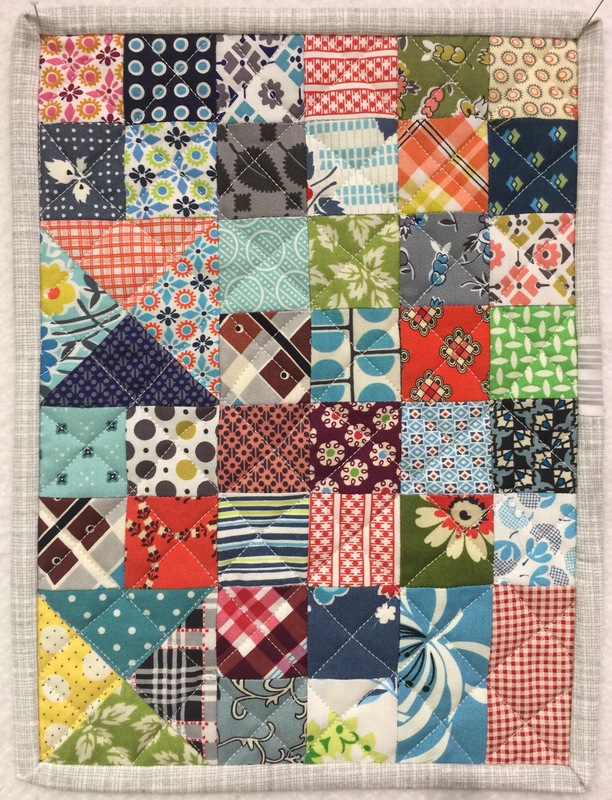 I really like making small quilts,and don’t worry about what to do with them afterwards. 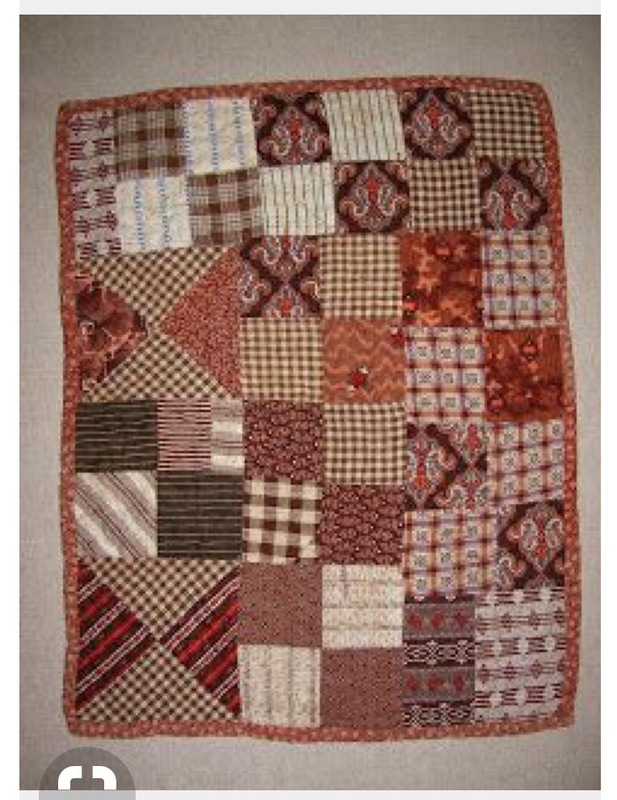 I do have a bulletin board that I rotate the quilts around to please the season and my mood. So cute! How fun to have a bunch of quick finishes. It is really fun seeing one design in multiple different styles. Thanks for sharing! I love your versions, especially the vintage fabrics. 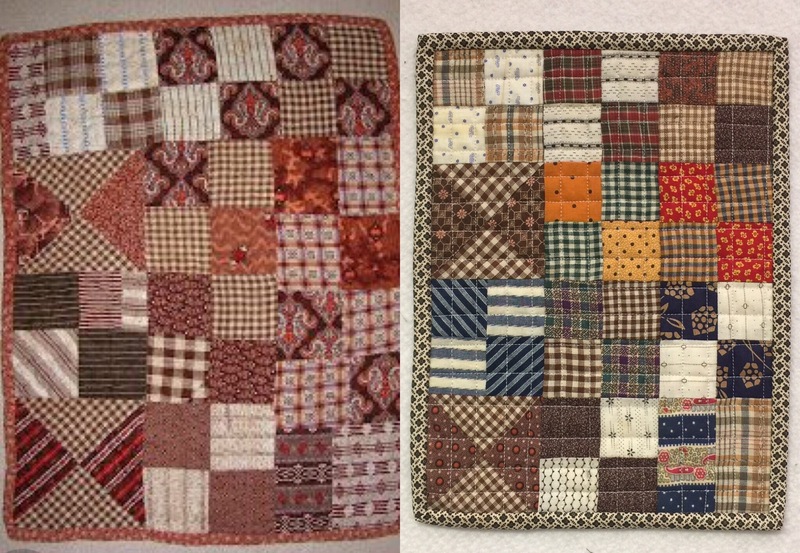 I love to see different fabric versions of the same design. Now I need to go back to Pinterest again. Haha! Those are WONDERFUL, Katy! Now all you need is a granddaughter! You nailed it again. The solid one is my favorite. 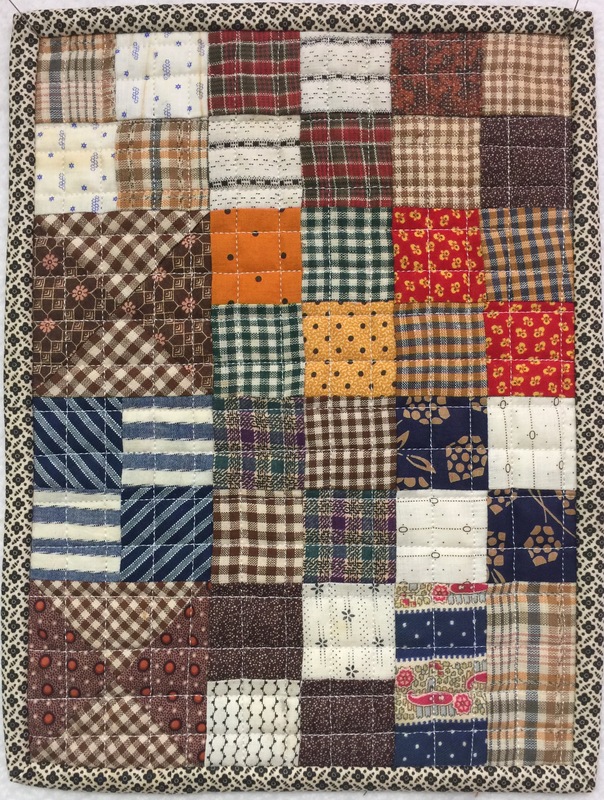 It would be lovely in a big quilt too. They are so cute! Looks like you could use them for placemats! 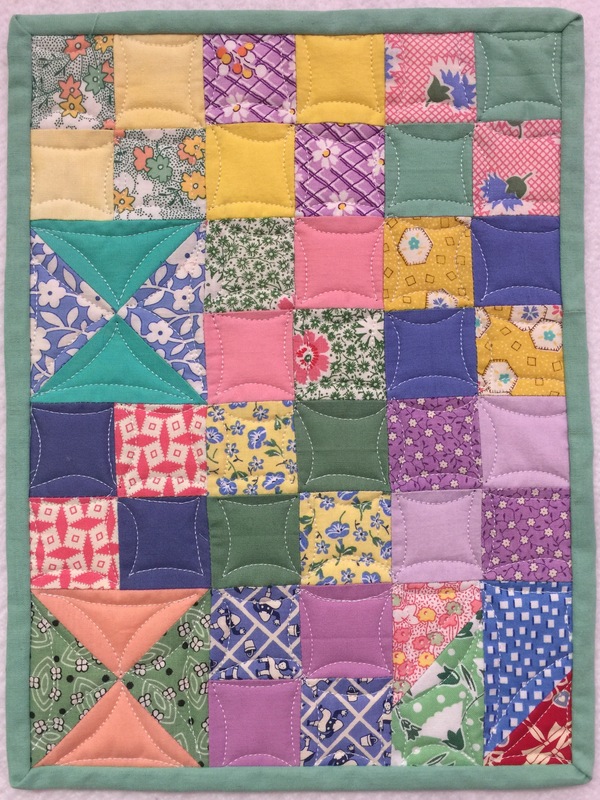 I am on a trip now and I like to put a small quilt on the bedside table so that I can place my glasses, flashlight, etc. on it without making noise. 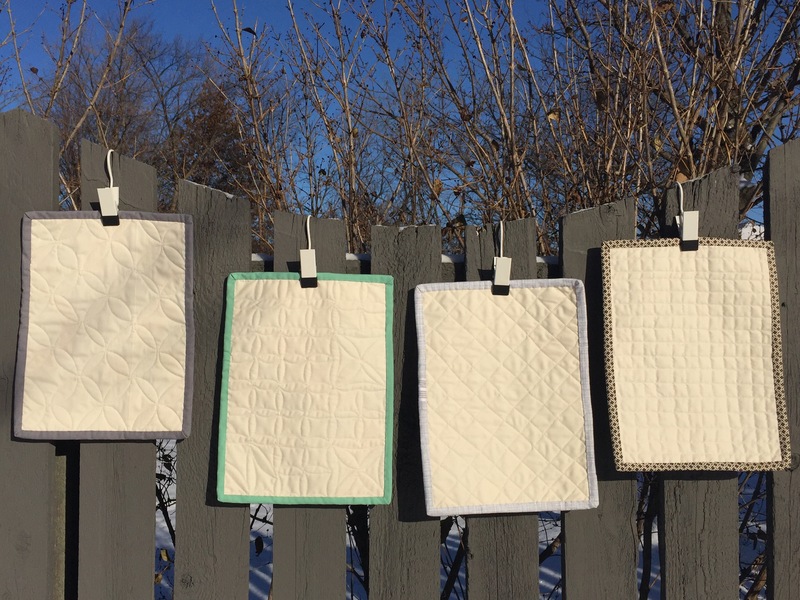 I like to find uses for small quilts that can be made quickly. I love yours! 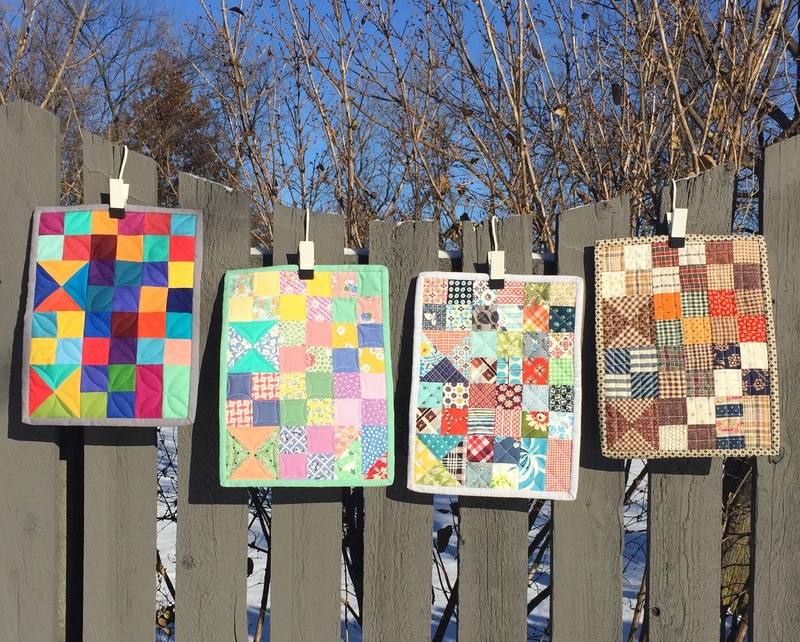 How very cool to see the same little quilt in 4 completely different styles! Thanks for sharing.